The site for the pen should slope gently on firm ground to allow good drainage. it should be leeward of homestead -the site should protect goats from droughts and colds; sun; rainfall; and predators. Floor should be 1-1.5m above ground level. You should aim to have kidding during dry season to avoid mortalities related to rains. Your target should normally be between August -October and April -May. -recommended during the rainy season to control foot rot. Hoof trimming is necessary under intensive conditions and during the rainy season when feed is in abundant. 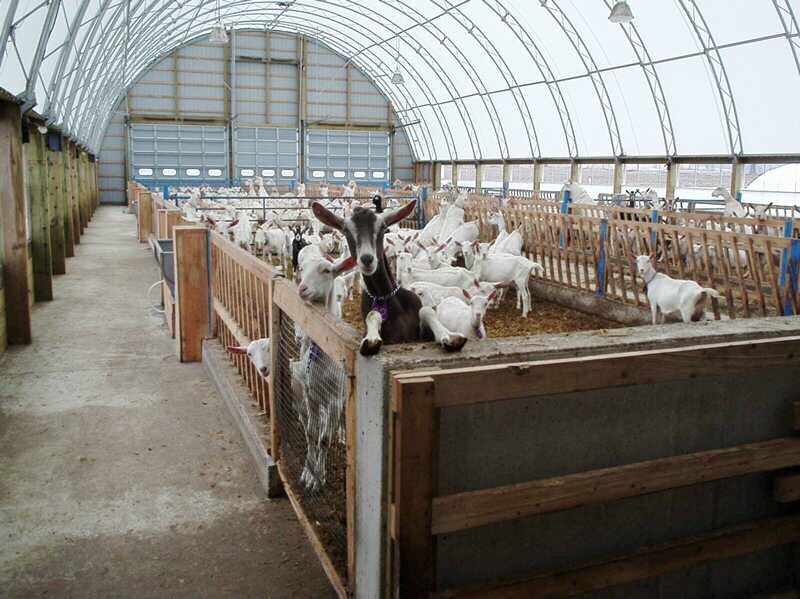 Goats prefer to browse (70% of feeding time) than to graze (30%). On average, goats spend 8 hours a day feeding. Roughage (bulk feeds) source: maize stover, rapoko and sorghum stalks, millet and wheat straws. This includes maize, sorghum, rapoko grains.